The death penalty is one of the great moral issues facing our country, yet most people rarely think about it and very few of us take the time to delve deeply enough into this issue to be able to make an informed decision about it. 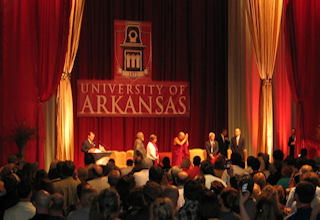 This website is my invitation to you to take that time, to learn, to explore and to reflect. 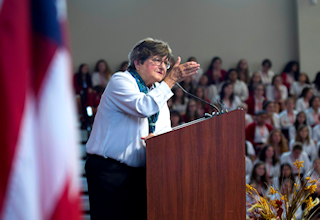 Sister Helen speaks at schools, colleges, churches, conferences and other events. Find out if she’s coming to your area. Would you like Sister Helen to speak at your event? Get started with our speaking request form. 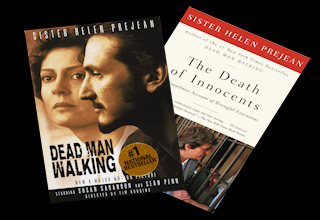 Dead Man Walking and The Death of Innocents sparked the national conversation about the death penalty. We live in turbulent times when assaults on human rights are public policy, when bigotry is encouraged by those who should provide moral leadership, and when the institutions that are supposed to offer protection are used to harm and enshrine injustice. Join our conversation on how to keep working for justice and a healthy, peaceful world when the odds look insurmountable. My work with the Ministry Against the Death Penalty depends on contributions from people like you. You can help us to change hearts and minds throughout the country by supporting my talks and boosting our social media campaigns that provide a voice for people on death row, for their families and for the families of victims, who all suffer through the death penalty. Music has played an important role in the struggle for justice. I invite you to share the music that keeps your spirits up in tough and challenging times. Let’s share music that reminds us what we’re struggling for; that reminds us of our own power; that connects us through our common humanity. Get on board the Justice Train! 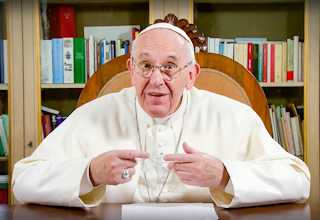 Pope Francis is building on opposition to the death penalty. I’ve been glad to play a part in these developments. 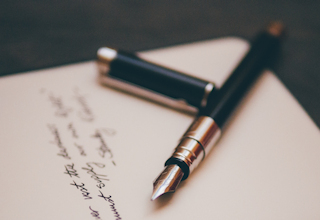 Writing to someone in prison is a special gift for both of you, but sometimes it’s hard to know where to start. Here are some pointers. 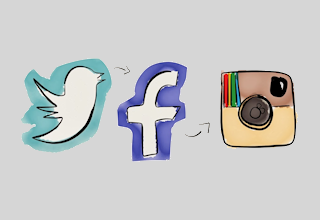 Please join me on Facebook, Twitter and Instagram. They’re great places to stay up to date and converse with justice loving types. 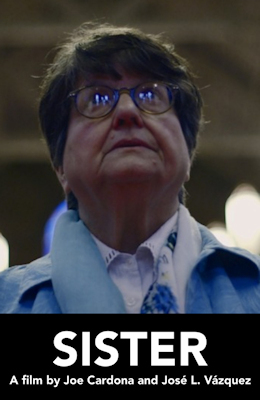 SISTER chronicles the life and work of Sister Helen Prejean and examines the evolving role of nuns in the 21st Century. It is being broadcast nationally on PBS (starting with WPBT Miami in October, 2019). The extended Director’s Cut of SISTER will be available on DVD within the coming months. Sign up and we’ll let you know when it’s available for purchase. Let me know when the Sister DVD is available! Keep up with the latest news from Sister Helen and the frontiers of justice by subscribing to our newsletter, Death Penalty Discourse.